Part of what makes startup ecosystems successful is mentorship. A high proportion of entrepreneurs who succeed, go on to mentor and support other entrepreneurs who are just getting underway with their startups. However, established entrepreneurs are not the only mentors around; startups can also seek help from a variety of individuals such as industry professionals, academics, and investors. With a wide spectrum of possible challenges a startup can face, it’s unlikely that one person can help with all of them. 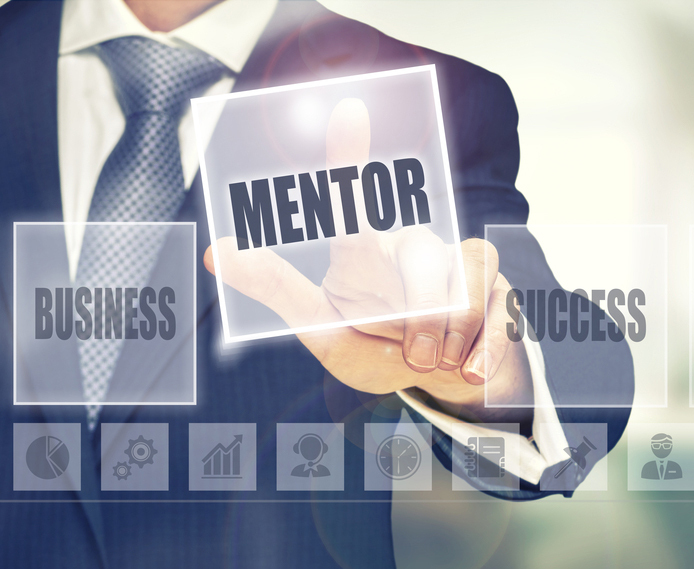 Therefore, startups should consider having several mentors that can help in different areas. Most entrepreneurs describe mentor-ship as priceless because it allows them to receive guidance on all aspects of their startup. Additionally, mentors can connect entrepreneurs with people from their network that might be beneficial for their startup. They can also aid with product development, business model, strategy, operations, entering international markets, legal issues, finance, marketing, branding, hiring, and almost anything else. However, mentors’ assistance doesn’t always have to be about technical aspects; they can also help with issues such as work/life balance or advice on soft skills. By asking targeted question, startups can get the most out of mentors’ expertise no matter the challenge they are dealing with. Firstly, there are several conferences and events that can be useful for meeting and reaching out to a mentor. Secondly, when approaching someone or being put in touch with them, entrepreneurs should introduce their startup and use the opportunity to seek guidance on specific issues they are facing. In other words, entrepreneurs should gauge a mentor’s interest. A mentor can be anyone from an investor, to a classmate from university, former general manager, entrepreneur, professor, or even a chef! Meeting a mentor can occur through accelerators, incubators, co-working spaces, educational institutions, industry events, other startups, startup communities, startup conferences and events, startup competitions, and through classmates, colleagues, friends, and family. Entrepreneurs should choose their mentors wisely and talk to respectful and trustworthy people from their circle. At least one of their mentors should understand the industry that their startup is involved in and other mentors should fill a gap in their team. People who agree with everything an entrepreneur says should be avoided. While encouragement is a great tool, entrepreneurs need someone who questions assumptions and challenges their startup. A mentor who has already been through the startup experience is highly beneficial both in terms of the technical expertise they can provide as well as the psychological and motivational support, since they already experienced the tough work startups are facing. Tip: Entrepreneurs may not always find the needed compatibility with their preferred mentor. Instead of forcing a relationship, entrepreneurs should keep looking until they find the right mentor for them.